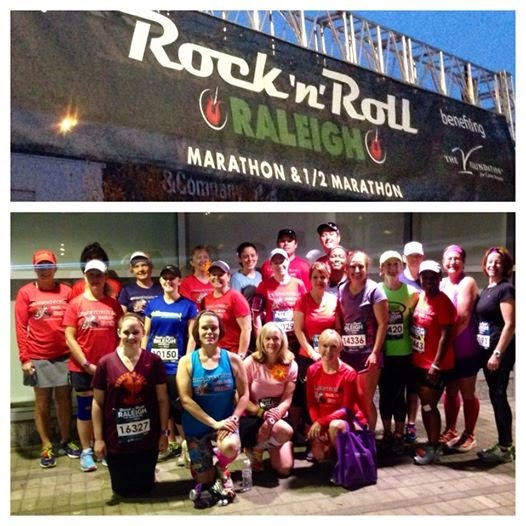 It's been a few days since my race trainers completed the Raleigh Rock-n-Roll Full and Half Marathon. This group is an amazing group of individuals. Their training was one of the hardest that any of my groups has had to endure. Here in NC we have cold winters and the occasional snow, but nothing like we had this past winter. They ran through 3 winter ice/snow storms, but it didn't deter them. They persevered. Having trained in ice, snow, monsoon rains, and frigid temperatures, what did race day bring? A hot 80+ degree day. Mother Nature can be very cruel. Not only was it hot, but the course was extremely hilly. We train on hilly routes, but this race course was unforgiving. So much so that the elevation map doesn't even truly represent the actual elevation gain. But, my runners persevered. In the best of circumstances, a marathon is extremely taxing and emotional. I balled after crossing the finish line on my first marathon. I couldn't control it, just all came out. But in a race as unforgiving as the Raleigh Rock-n-Roll it can really make you question yourself as a runner. Part of that is exhaustion letting the doubt-monster creep in. The other part is just the nature of being a runner. Always wanting to do better. With any marathon, the projected goal finish time is just that...a projected goal finish time. It's kind of a target in which to structure your training around. Sometimes, it's too aggressive for an individual and sometimes it's not aggressive enough. Projected goal times don't factor in things like elevation, weather, temperature, or the sheer stress of a first time endurance race. Marathons are a beast. Each of my runners conquered that beast. It may have taken longer to conquer the beast than anticipated, but they conquered it. This was a stepping stone. An experience. A right of passage into the world of endurance running for some and a test of fortitude for my seasoned runners. The challenge with the sport of running that you'll not find in hardly any other sport is that the terms change with each race. Course, weather, temperature, sickness, etc. all can effect a race. Some of which you can't predict or know until race day. 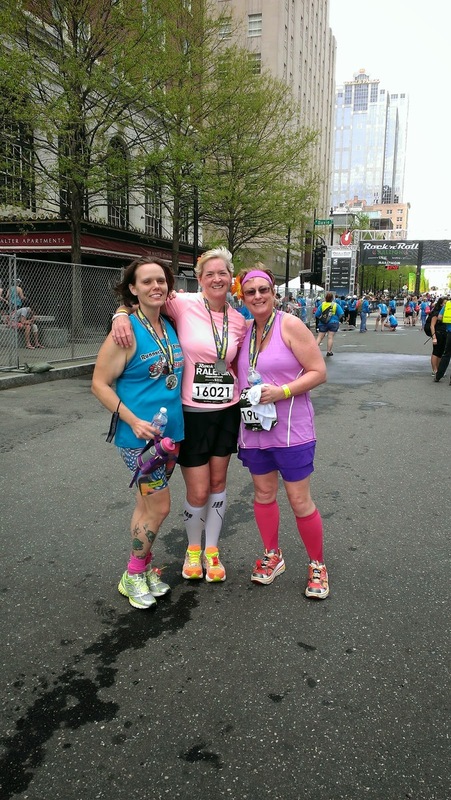 Running marathons is so much more than race day. Of course we all want that PR, but truly (for me anyway) running marathons is about the journey that leads up to race day. Think about all that you've learned about yourself over that past 4 months. It's been amazing watching each of my runners become stronger runners and even more important more confident and stronger individuals. My training group consisted of around 25 runners. Each runner in the group is an amazing individual. Some tackling the half or full marathon for the first time. Some I've known and worked with for years and others brand new to me. Learning the stories behind each runner's motivation for training for the full or half is such an awesome bonus of being a coach. Five of this group--Michele, Melani, Kim, Tommiann, and Rob--trained for the full marathon. These are incredible people. I think I've learned more from them over the past 4 months, than I taught them. Michele, my goodness, you are amazing. Look that all you've accomplished in the past couple of years. Dramatic weight loss, several half marathons and 2 full marathons. All that on top of working and raising an awesome family. You truly are amazing. Melani, you began your running journey with my beginning running group only about 2 years ago. 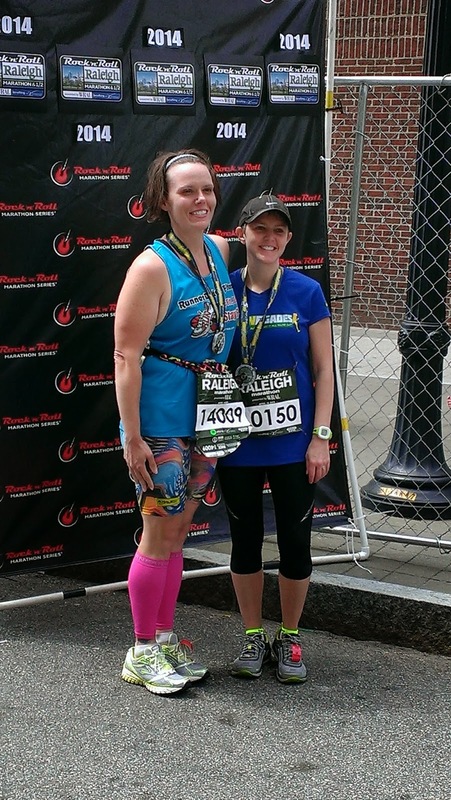 You've gone from working up to 30 minutes of running (with no walking) to joining the RUNegades, to running a half marathon, to doing a relay marathon, to now having your first full marathon under your belt. All that on top of a demanding job that has you traveling here and yonder constantly. You tackle everything with focus and determination. You are one of the most dedicated runners I know. It's been amazing to watch you go from that timid unsure beginning runner to that determined pull-it-from-the-gut amazing runner that I crossed the finish line with on Sunday. Kim, I can't tell you enough how proud I am of all that you've accomplished. 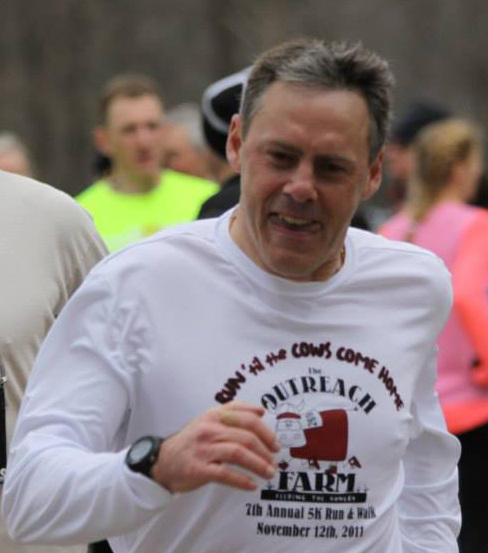 You started with the beginning running group in the spring of 2011. Moved right into the Intermediate Running Group. Then life handed you some obstacles that took you from running for a while and then to my delight, you returned to start back your running. I saw a much stronger and determined woman on the return. This new Kim joined the RUNegades and became even stronger. Then she conquered a half marathon and a relay marathon and another half marathon and just a few days ago a full marathon. You are an amazing woman and runner. Tommiann, even though the first words out of your mouth usually are "I hate running" I know you truly love it. Even with the discovery of some degenerative bone issues with your ankle you still are out there ticking away the miles. Your sense of humor and amazing life stories keep everyone motivated and wanting more. To see you around mile 26 at the Rock-n-Roll Marathon twirl and curtsy for the crowd was amazing. You have a demanding job and have about an hour drive to get to our group runs, but you are always there. I am glad you are always there. Rob, brave man. One of a handful of guys in our training group this go round. 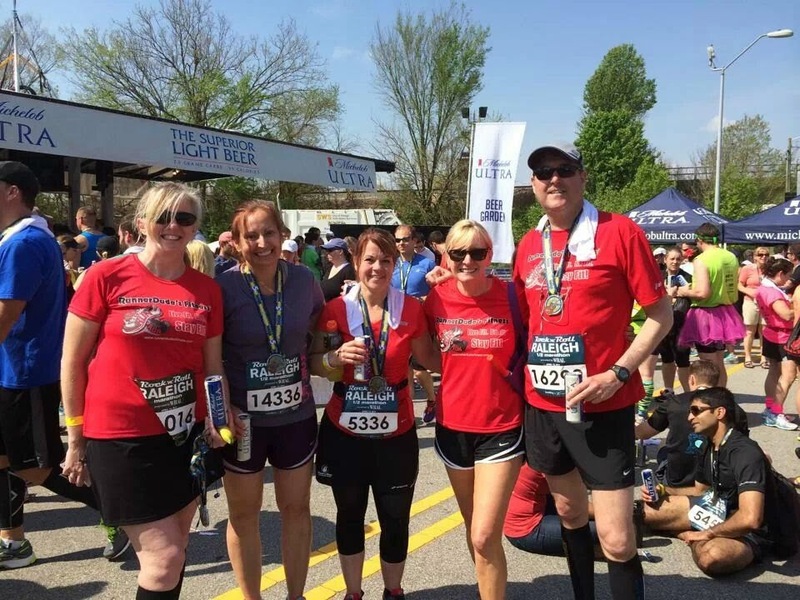 You first began with the RunnerDude's Race Training Group last year when training for the Columbus Marathon. Plagued by an injury, you were not able to complete that run, but that didn't keep you down. You returned to train for Raleigh. Your speedy pace often had you running solo on training runs, but you were always there putting in the work and the miles. It was great seeing you rebound so strongly from the previous injury. Raleigh packed a punch, but you tackled what it had to offer and prevailed. So proud of you man. If doubts are creeping into your mind after Raleigh (or any race), just kick them to the curb. TRUST in your training. BELIEVE in yourself and even though sometimes it might not be a PR, you will CONQUER your goals. I cannot be any prouder of my runners. They truly inspire me and motivate me to keep doing what I'm doing.